What exactly are double glazed windows you may ask? They are a modern type of window that combines multiple glass panes into a single window structure. In the case of double glazing, this will incorporate two panes of glass and an insulated glass unit. The two panes of glass are also separated by a space and a layer of air in order to provide insulation and strength to the window itself. With double glazing, there are no real drawbacks, as you will get a cost-effective and energy-efficient product that will last you a lifetime! Stormshield provides the leading Double Glazing Newcastle products and prioritises the needs of its customers. Call the team today on 01670 710050 for more information on the double glazing options we offer! Double glazing is the process by which air or gas is trapped between two panes of glass, in a gap usually around 16mm wide. As well as the added insulation of a second layer of glass, the air acts as a third layer, enhancing the insulation even further and helping to reduce condensation and noise pollution from outside sources. The panes are separated used ‘spacers’. Pane spacers can come in a variety of materials however, the most efficient pane spacer materials are ones that contain little or no metal, metal being a well known conductor of heat. Air or special gases can be used to fill the gaps between the panes. Gases such as argon, xenon and krypton are commonly used due to their renowned insulating properties. These gases are more effective at improving insulation tha, double glazing that uses air however, air is a cheaper alternative that still performs superior to single glazing. In our range of double glazed windows we use the most energy efficient glass – low emissivity or ‘Low E’ glass. This glass uses an invisible metal oxide coating that helps prevent heat from escaping while allowing light to pass through unobstructed. We use argon gas in our energy efficient windows, as it helps reduce heat transfer from the inside to outside your home. Our rated A+ windows also feature thermal inserts, providing added thermal efficiency. 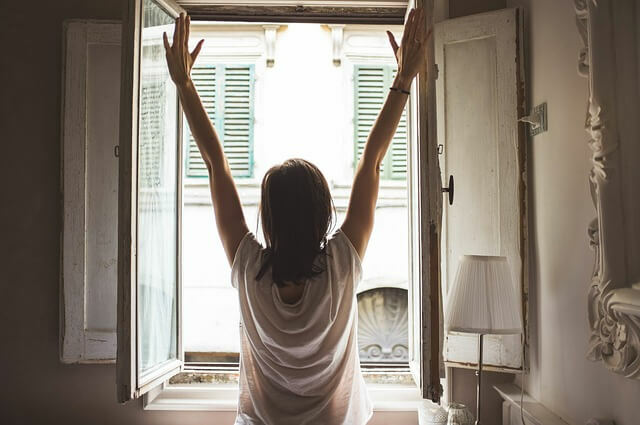 There are many known benefits of double glazing and this is why it is providing to be such a popular choice for customers. Firstly, they are an ideal choice for anyone who wants to conceal their home from noise. Due to the air gap between the glass panes, this acts as an added insulating factor and therefore will deflect noise from making its way inside your home. This extra insulation, of course, includes heat, so you will be able to stay warmer in the winter. The heat from your home is less likely to escape and will keep it at a more preferred temperature. All of our double glazing products achieve at least an A rating for energy efficiency so you can be assured that they’re of the highest performance quality. Double glazing Is also excellent in preventing mould in the home as they limit condensation. 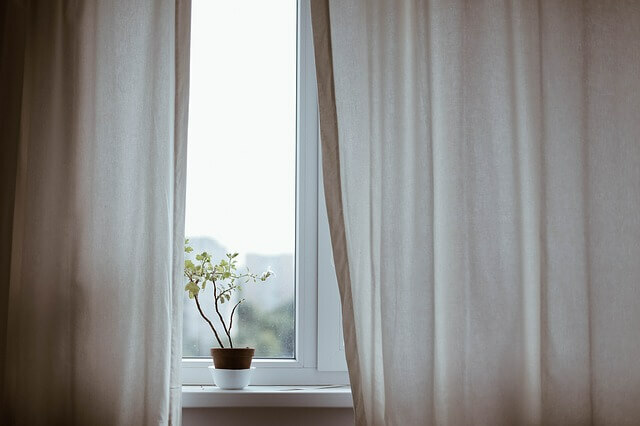 The seal between the window will block moisture from the cold (or hot) weather and therefore ensure the windows last longer and do not develop rot or mould. Our double glazed units come with multi-point locking devices for added security, for your peace of mind. Plus, we fit safety features as standard, such as fire escape hinges on side opening casement windows. All our windows are weather tested to withstand extreme weather conditions. Our tilt and turn windows also help increase the ventilation in your home, enhancing the air flow, to keep you and your family cooler during the summer months and saving you money on fans and costly air conditioning. We only use the best energy efficient products in our double glazing. Our Definitive Collection windows are manufactured using a fully welded construction method to produce a solid, strong and long lasting finish. 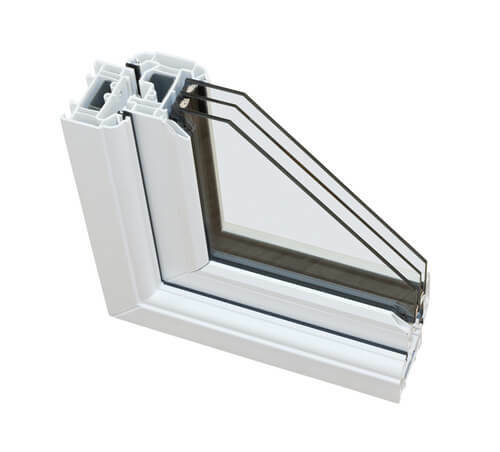 Triple Glazing has been around for many years but only recently have most of the products have only been as thick as 28mm. This is commonly seen in double glazing but we can also offer you triple glazing windows now! They come in thicknesses up to 40mm and will drastically improve your heat efficiency and save you costs on your heat and electricity bill. As energy costs are continuing to rise in the country, it is definitely something you should consider for your home. Using thermal imaging cameras, we have identified the proof that our new glazing technology is far more efficient in trapping heat than the older products, receiving an A++ energy rating. Our triple glazing units will help keep your homes warmer during the colder months and more secure all year round, whilst providing excellent sound reduction (approximately 34db). We are constantly updating the range to ensure you get the best and most modern double or triple glazing windows. All of the triple glazed windows we offer have been backed up by the British Fenestration Ratings Council energy label so you can have the confidence it will do the job. By installing double or triple glazing in your home, the Energy Saving Trust estimates you could save on average £80 to £100 per year on your energy bills! Therefore, double glazing is incredibly cost effective in addition to its many other benefits to your home and the environment. In the UK, over 80% of the energy we use comes from fossil fuels. Fossil fuels are burned to create the energy that heats our homes. At the rate we are burning fossil fuels, there is an excess of carbon dioxide in our atmosphere which causes the Earth’s temperature to rise, a process known more commonly as ‘climate change’ or ‘global warming’. More than a quarter of carbon emissions are due to the energy we use in our homes. Energy comparison site USwitch estimates that around 20% of our homes’ heat is lost through single glazed windows, meaning we have to use more energy to keep our houses warm, increasing our carbon emissions. 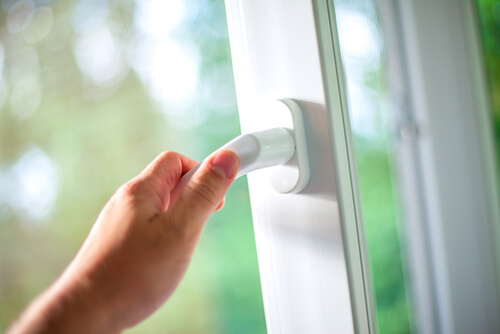 According to research, installing double glazing could reduce your home’s carbon emissions up to 680 kgs per year. At Stormshield, we use environmentally friendly materials in our manufacturing process, and in doing so we are supporting the reduction of carbon emissions. All of our products are 100% recyclable with first class energy ratings. Our Definitive Collection windows are available in A++, A+ and A energy ratings, licenced by the British Fenestration Ratings Council (BFRC) the UK authority for independently verified ratings of energy efficient windows. The UK is party to the Kyoto Protocol, which is an international agreement committing to reduce CO2 emissions through energy conservation. Energy efficient windows help support the fulfilment of this agenda and help the UK government meet its commitment on saving the planet. We have many years of experience in the industry and take our work very seriously. We want to ensure that every customer is satisfied with their purchase. Over the years we have installed every type and style of window, doors and more. Only the best quality of these will be used when you choose to purchase with us. Our customer satisfaction levels are an excellent indicator of this. All of the doors and windows we offer are implemented with the newest modern lock technology. Specifically, for doors, we use Yale locks for all residential fittings to give you that peace of mind. At Stormshield, we care about our impact on the environment, which is why we use 100% recyclable materials in our double glazing units, environmentally friendly processes and products that are rated high for energy efficiency. Many windows and doors may look the same but we only provide and install the best of the best. The huge range of glazed products go through various standard checks to ensure that the products meet our standards and that they will reach and surpass the standards of customers. The high quality of the range of products we offer has lead to an excellent reputation for Stormshield in the industry and should be your first choice for any enquiries or advice regarding double glazing. At Stormshield we sell and install a range of double glazing and triple glazing windows; as well as doors, guardian roofs, conservatories and other domestic necessities. 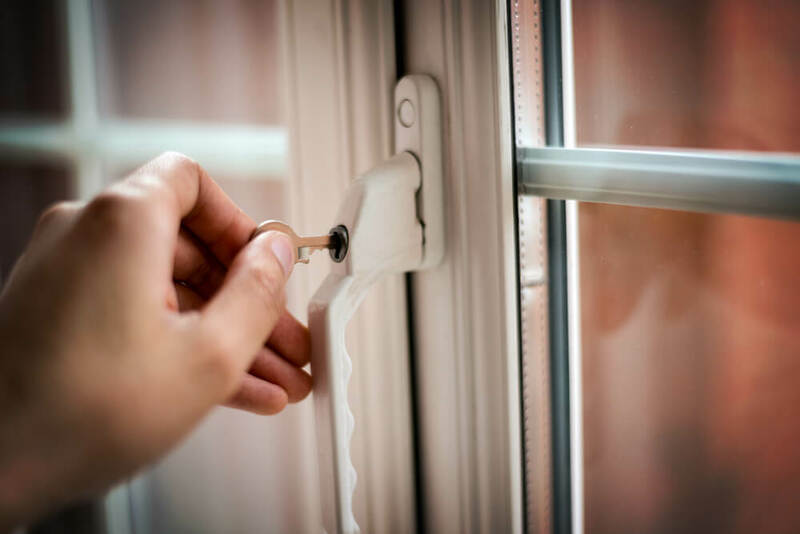 If you would like to know more about our Double Glazing Newcastle service or any of the other services we offer then please get in touch today! For the best windows in Newcastle, choose Stormshield.